Malistani music is famous in the central highlands of Afghanistan (Hazarajat). Malistan is a district located in Ghazni province. Ghichak and Dambora are the most well-known instruments which are being played by singers. The golden period of Malistani music dates back to 1970, when the first female singer’s songs became famous in the public. Del Aram who is known as Abi Mirza (Mother of Mirza) was the first female singer who pwent public with her songs. Other female singers could not publicize their songs as it was banned by the conservative religious influential leaders. Abi Mirza has been put in Jail for some days after she publicized her songs.Later, after she was free, she could not continue singing in Malistan any longer. She decided to leave Malistan for Kabul,.She settled to Kabul and started to work together with other singers. She produced many songs in Kabul. Her style of singing and music became famous as a new style called (The Abi Mirza Style). She continued singing until the civil war started in the Kabul. She, then fled to Pakistan and could not continue singing there, but another singer who is known as Safdar Malistan, continued her style of singing. Safdar Ali Malistani was singing in the same way as Abi Mirza. People could not differentiate between Safdar Ali’s songs and that of Abi Mirza. Abi Mirza has created a new style of singing Hazara local music, which is now famous in her own name. The most famous music hub of Malistan Is called Nawdeh village. 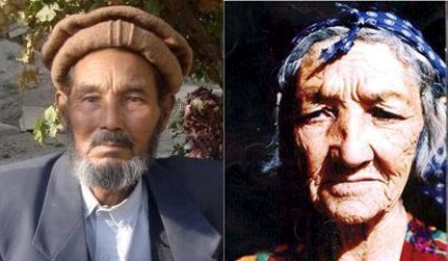 Most of the people in the village have Ghichaks and Damboras. Nawdeh is the home of many male and female singers. The Malistani music could grow in this village as the village had less conservative leaders and the people were free to enjoy music and sing. Abi Mirza was from the nearest village of Nawdeh. Nawdeh’s musicians were mostly playing Ghichak. They play Ghichak for tragic songs as Ghichak rhythm and sound has a very close harmony with the tragic songs. The Malistani music has been shining until the new entertainments channels were introduced in the market. 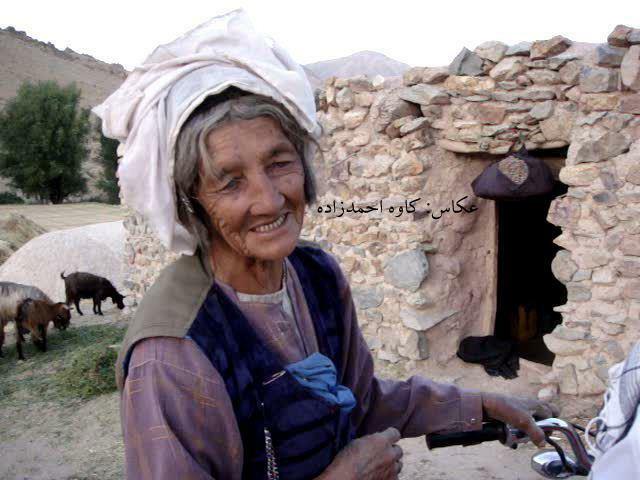 After the evolution of internet and television in Afghanistan, the trend was changed. The younger generation is mostly using internet to discover the world of entertainment. 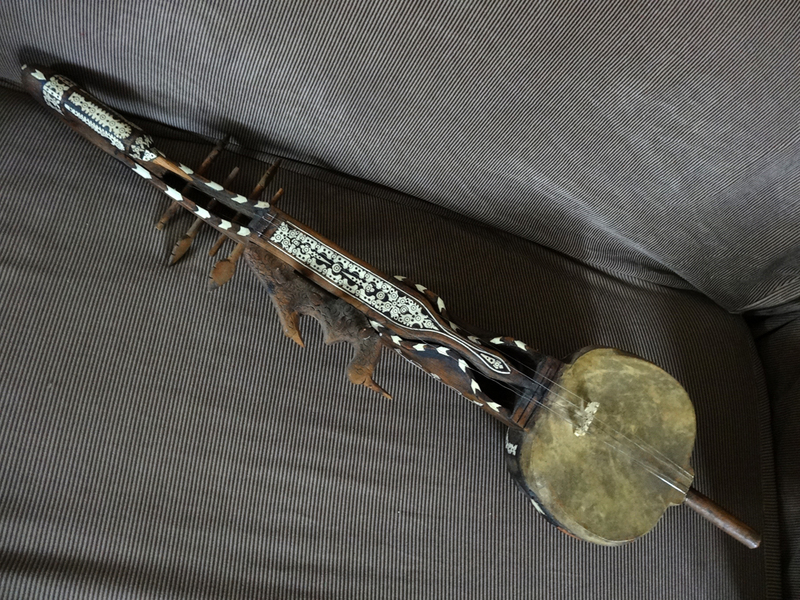 As the local singers and cultural activists have not integrated local music with the new instruments, the traditional music lost its attractiveness. 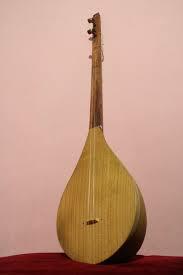 Though, Malistani singers tried to use modern instruments such as Casio and Piano, but they could not bring the same harmony between the song and instruments. It can be concluded that internet and television accelerated the decline of the Malistani music. As Del Aram is getting older, the Malistani music is declining. Now, Del Aram is not the Del Aram of 40 years ago who was put in jail by conservative religious leader. She is a respected woman. Older generations like her songs, and young generations respect her for her revolutionary work on local music. They think she opened the window for other female singers. After half a century, there are less conservative people who can ban the music, because the values are changed and the people’s consciousness about the culture is improved. Now they don’t think the music is against religion.